Cancer survivors often turn to the internet for community and support when they are diagnosed with cancer. 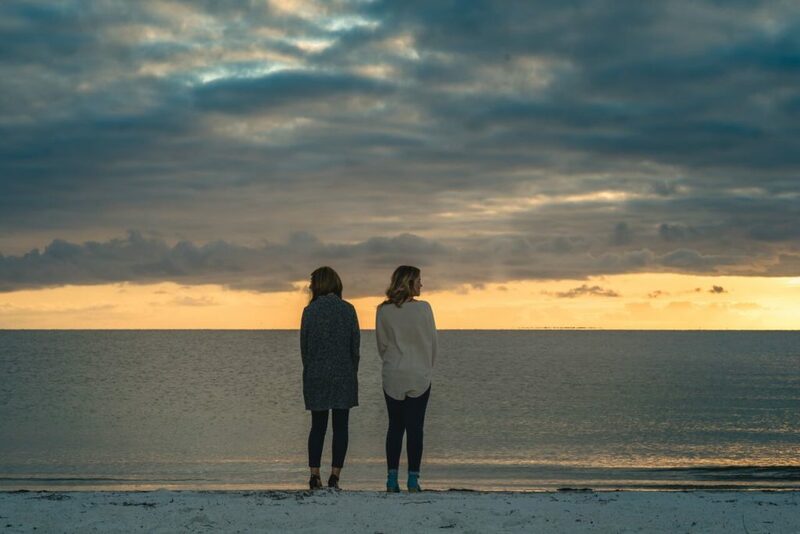 No matter how much of a support system one has, there is absolutely nothing in the world like connecting with someone who truly understands and has been there. At Cervivor, our online community is a huge part of our movement, both in advocacy and support. 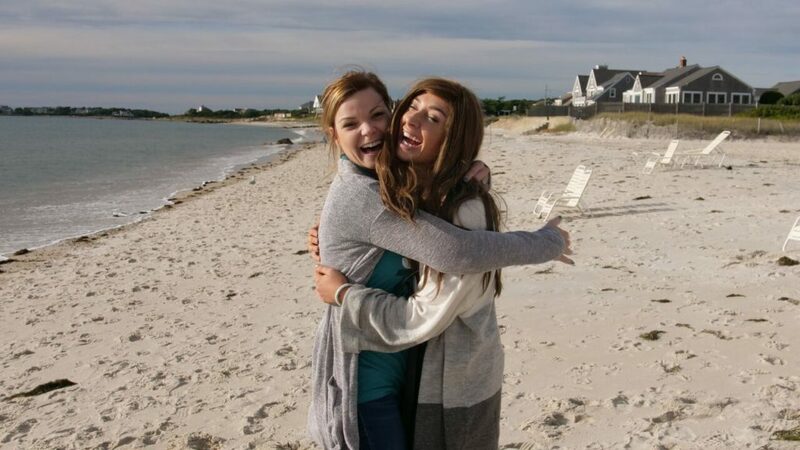 It was no surprise to us when we found out that two cervivors who had connected online during treatment were going to be meeting one another for the first time at our Cervivor School in Cape Cod, this past fall. However, with Laura being based out of Ireland and Lucy located in Missouri, it felt bigger than usual. These two besties were about to meet for the first time and we had front row seats! How did you and Laura meet? Laura and I first met through an online forum for Cervical Cancer (Jo’s Trust). She reached out to me after reading one of my posts. What made you continue connecting online? We were nearly the same age which seemed rare considering cervical cancer isn’t thought to happen in young women in their 20’s. That was an instant connection and feeling like I wasn’t alone in my battle. Laura could tell that I was having a hard time with my diagnosis and that I was feeling down. She sent me a friend request on Facebook and we stayed connected that way. What support and/or inspiration have you received through the connection? Laura was a great deal of support for me. She was about a month ahead of me in treatment, so anytime I had questions regarding my treatment plan, I knew she could answer because she had just gone through it. Is it weird to have such a bond and share personal info with someone you have never (and may never) meet? Not weird at all. It was so comforting knowing that I had Laura to talk to, even if she was in another country. It’s amazing how much you’re willing to share with someone you feel connected to. I have probably shared more stuff with Laura than my own husband! What was it like to finally meet each other? Oh gosh I cried! Laura and I had been talking for a year and a half before we finally met. In the beginning, we always said that someday we would meet. Life gets busy and deep down I was afraid I would never get to meet her in person. I am so thankful for Cervivor for allowing us the opportunity to meet! Has it changed the relationship (good or bad)? I truly believe Laura and I have the same soul. She is everything I could have ever imagined and so much more. I am blessed to have met her and to have a friend in her. We still talk all the time and encourage each other through our advocacy for cervical cancer. I’m positive I will see Laura again. A friendship like this doesn’t just go away or move on. Maybe next time will be in Ireland, we’ll see! Team Cervivor was delighted to play a part in bringing these two advocates together for the first time. We are sending them both lots of Cervivor love across the miles.